Jennifer Aleen Ringer was born in Kansas City, MO but grew up in Overland Park, KS where she graduated from High School and went to Johnson County Community College to major in Accounting and Business Administration. 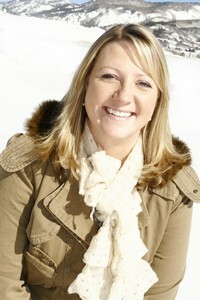 She worked for Sprint Corporation until she decided to move to Steamboat Springs in 1998 to live in the mountains. In Steamboat, Jennifer worked for Yampa Valley Medical Center in various areas, from the Emergency Department to Accounting until 2005, when she joined the team at AvantGarde Dental. Jennifer enjoys spending her free time with family and friends hiking, skiing, camping, fishing, dirt biking, traveling… anything making her smile.